The spa and indoor pool provide easy relaxation and the surroundings are perfectly tranquil. Loch Lomond is a 20min drive away and well worth exploring. The surrounding Kilpatrick Hills make for great trekking and stunning views. The new 18-hole Earl of Mar championship golf course designed by Dave Thomas. The hotel offers golf packages. Plenty of walking on the 240-acre wooded estate of the Earls of Mar, especially along the banks of the River Clyde. 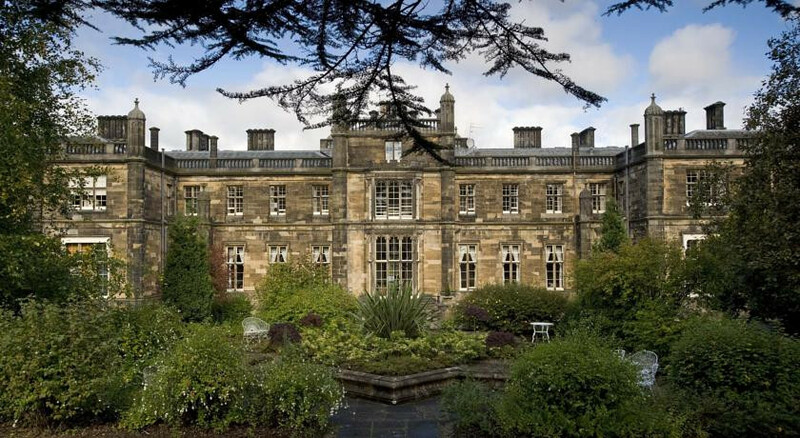 “Mar Hall is a luxury five-star golf & spa resort located within a tranquil 240 acre woodland estate just 10 minutes from Glasgow International Airport. It combines 53 individual bedrooms, a championship golf course and the only Aveda Destination Spa in the UK, with extensive dining, wedding, conference and banqueting facilities. "A classy out-of-town option, a 19th century neo-Gothic baronial mansion designed by Sir Robert Smirke, architect of the British Museum, transformed into a five-star resort in 2004 after a £15-million renovation. Excellent spa with pool and full range of treatments, and an 18-hole golf course."